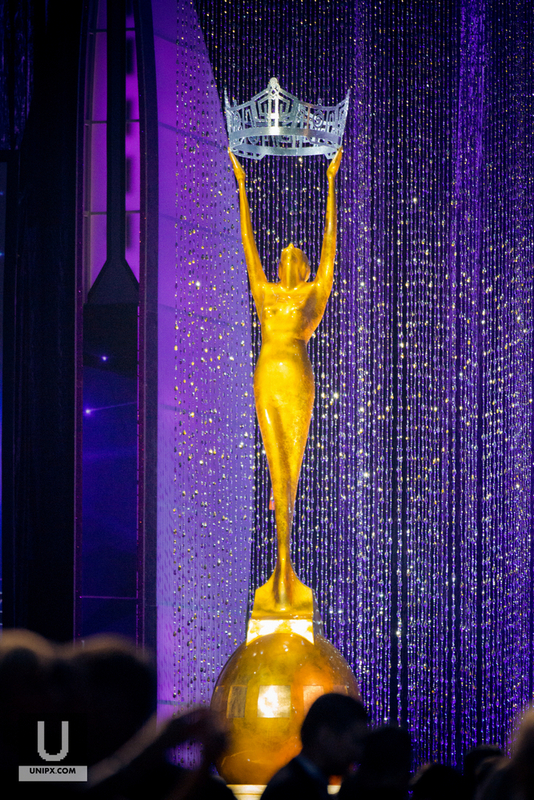 Miss Georgia, Betty Cantrell, was crowned Miss America 2016 in Atlantic City’s Boardwalk Hall on September 13th on the ABC Television Network for its 95th Anniversary. Cantrell is from Warner Robbins, Georgia. She is a student from Mercer University. Her talent is singing operas. 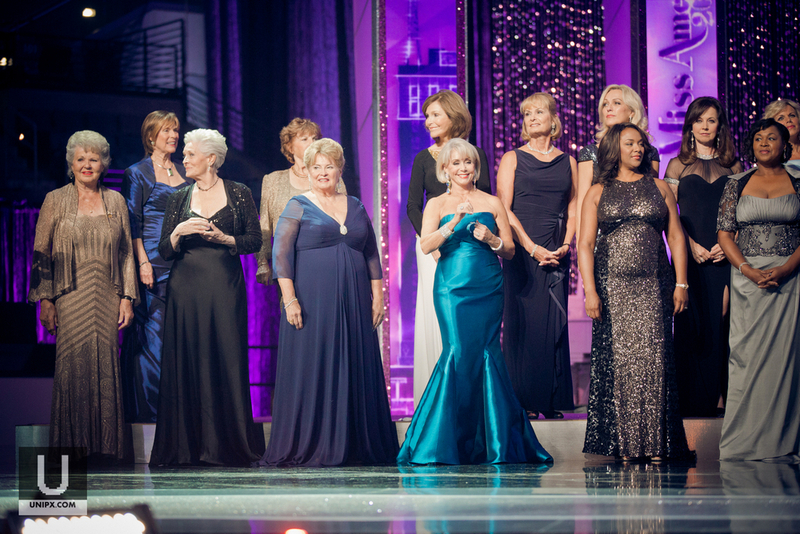 Vanessa Williams, who was crowned Miss America 1984 headed back to stage after 32 years as the head judge. 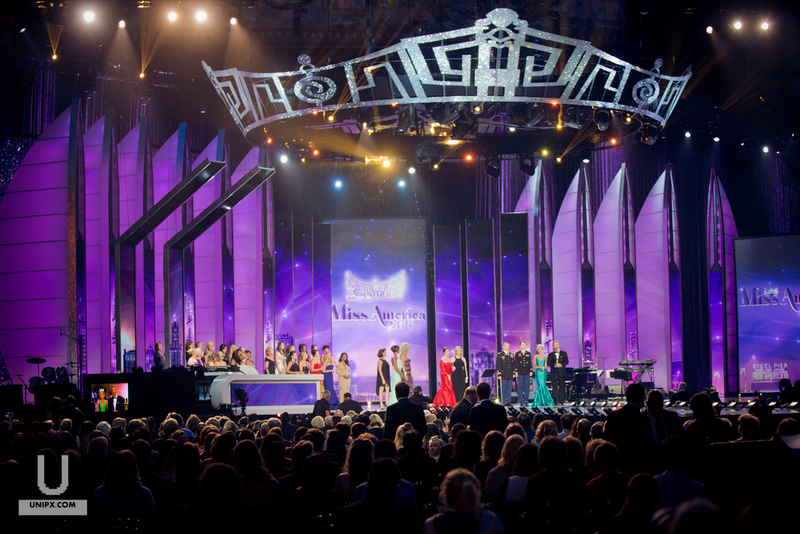 The Miss America pageant included contestants from all 50 states, The District of Columbia and Puerto Rico. 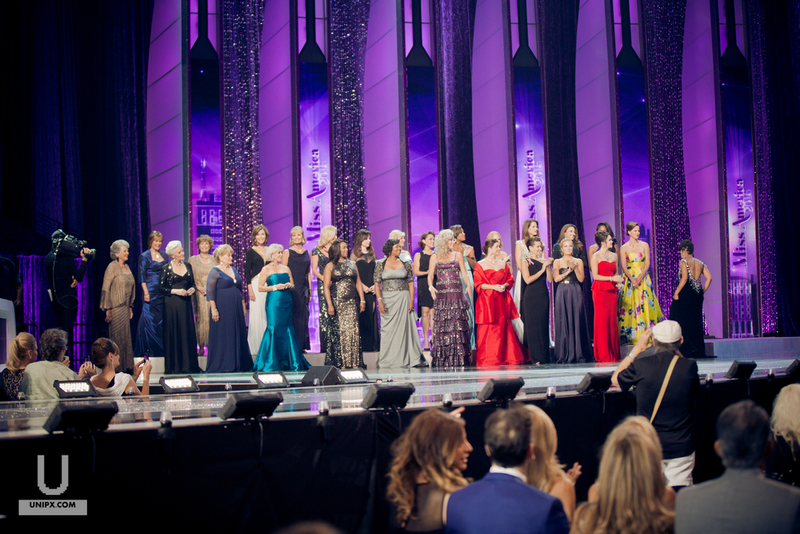 The Miss America Organization is the largest scholarship provider to assist young women for better education.